If you’re like me, harvesting an elk is a major bucket list item. I’m from the midwest and have been hunting whitetails for over 25 years, so an elk hunt is not only something different, it’s much more of a challenge. It mixes many different elements into a hunt that will often push you mentally and physically to your limits. Having been on two unsuccessful elk hunts, I can tell you that it’s not easy. You pretty much have two choices: spend some serious money on an outfitter or do a public land hunt. If you do a public land hunt, doing your homework is going to be a major factor in your success. In today’s review we are going to take a look at an absolutely priceless online course that will save you years of trial and error learning. This heaven sent online course is called University of Elk Hunting. The creator of the University of Elk Hunting is 9 time World Elk Calling Champion, Corey Jacobsen. Corey, an Idaho native, has been calling and hunting elk for over 30 years. On top of his 9 World Elk Calling Championships, Corey has finished in the top 5 in the professional division in the World Elk Calling Championship 17 times in the last 18 years. 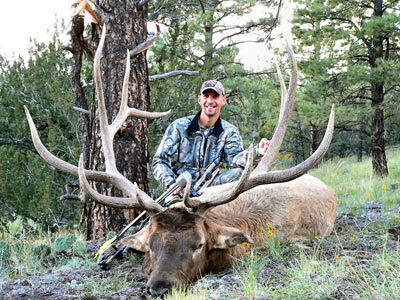 He has also been crowned “Champion of Champions” by the RMEF (Rocky Mountain Elk Foundation). Jacobsen’s love for elk calling and elk hunting drove him to create elk101.com which is devoted to educating elk hunters across the nation. He has helped many with his informative articles over the years but knew there was a better way to deliver a complete education to elk hunters. The University of Elk Hunting was born. 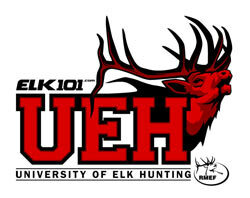 The University of Elk Hunting is currently offered in two different formats: as an online course and as a mobile app. Both options deliver the same information in 14 Modules that are broken down into easy to digest chapters. To break up the text, there are at least a couple videos per module that really help drive home the talking points of the modules. According to elk101.com, there is an audiobook of the course being developed. Once it’s complete, there will be 3 ways to absorb these lessons. Let’s take a look at the modules of the course. The modules or sections of this course are taught in an excellent chronological order that cover pretty much everything. Let’s take a quick look at some examples of the modules. Submit your questions to Corey via a special inquiry form and if it is selected, it will be included in one of the future “Fire Away” videos which are available to members only. Okay, this is advertised but they haven’t posted any winners on the member’s page. 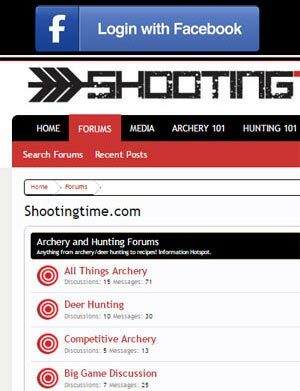 I do know that they did select a member for an all inclusive elk hunt with Corey Jacobsen on the facebook page, so maybe the website updates are just a little behind. Various discounts codes are made available to you for shopping at businesses like OnXmaps, goHUNT INSIDER, MTN OPS, and more. 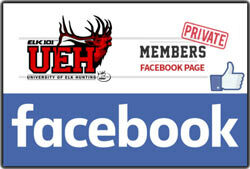 Hang out and interact with other members of the University of Elk Hunting on this private facebook page. Got a question? Post it. It will be answered. It’s kind of like technical support that’s available 24/7. The course is a steal. It will save you time. It will increase your chances of success. It will teach you things about elk hunting and elk calling that you may have never had the chance to learn on your own. For a price of under $100, there is no wonder why so many people are raving about this course. 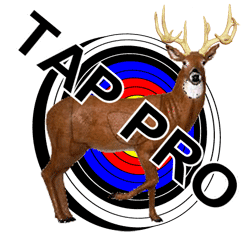 If you are serious about becoming a successful elk hunter, I suggest you give it a look. To learn more and enroll, visit http://www.elk101.com/onlinecourse/.